Kids may be approaching winter vacation, but that doesn’t mean it’s time to stop learning. 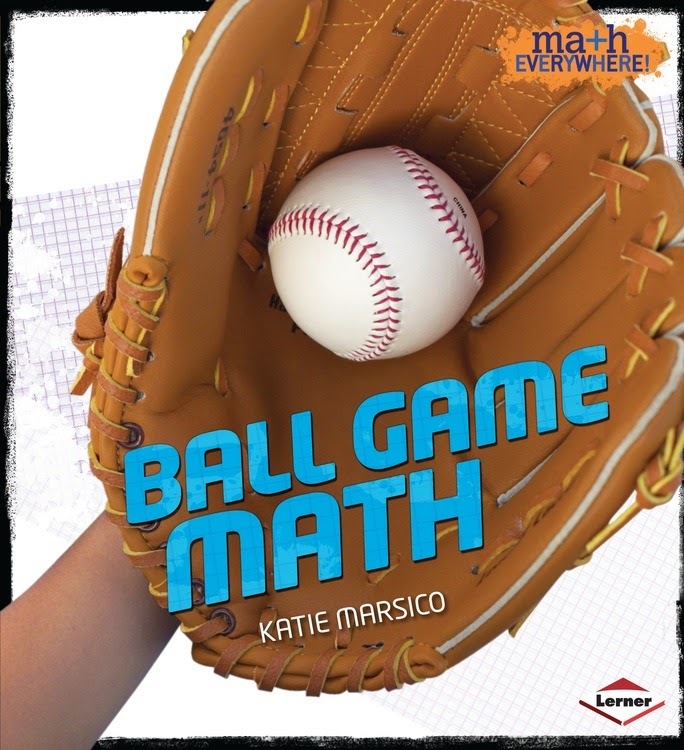 Help kids see math in their lives at home and at school with Math Everywhere! 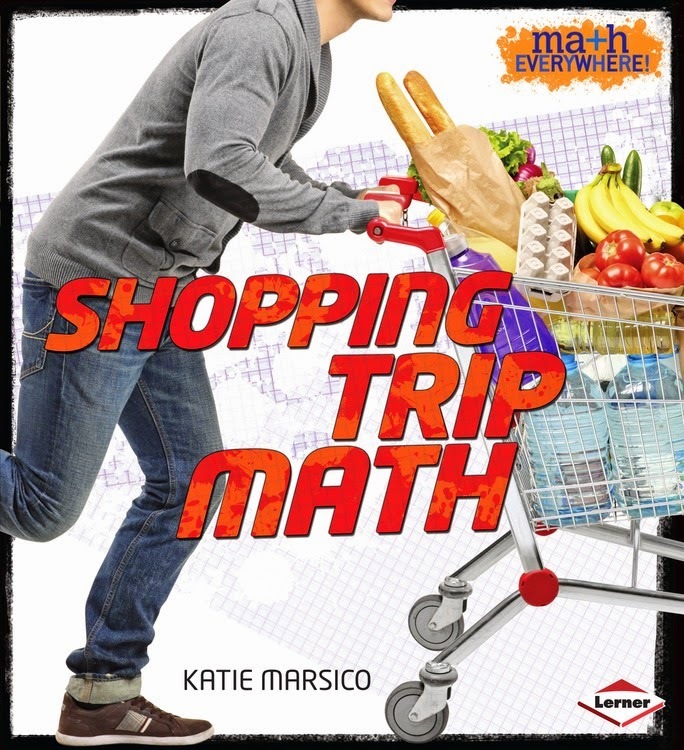 This new series challenges students to find and solve everyday math problems while in the kitchen, playing sports, shopping, or traveling. Lerner is also offering a FREE series teaching guide, full of activities, lessons, and printables! Download the full guide here, or find it on our Pinterest page along with a ton of other free teaching tools.